achieving those goals requires setting an intention. Download the Goal-Setting Kit (2015 Edition) now! 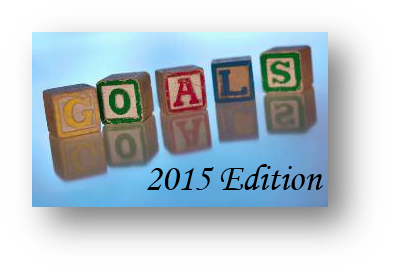 Submit your information below to access and download your Goal-Setting Kit (2015 Edition)!